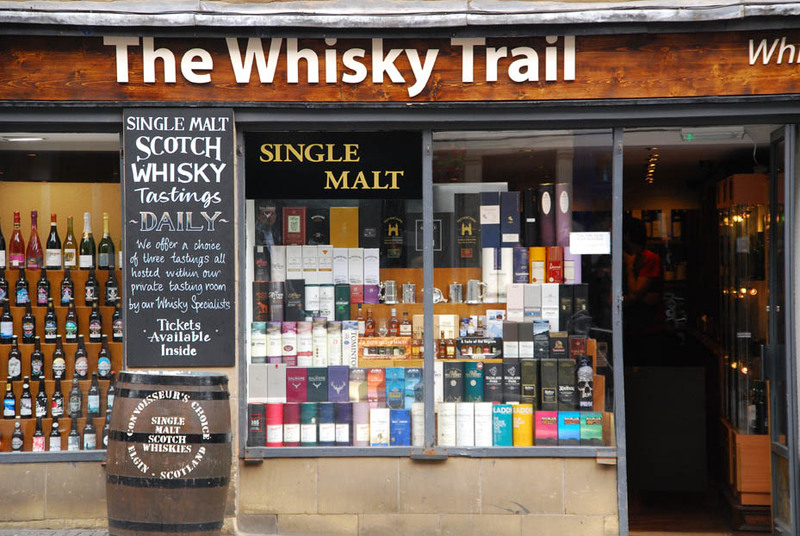 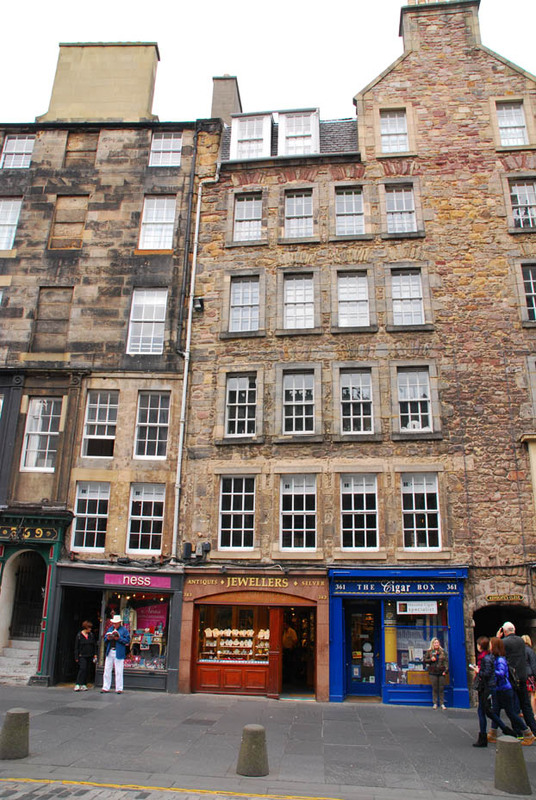 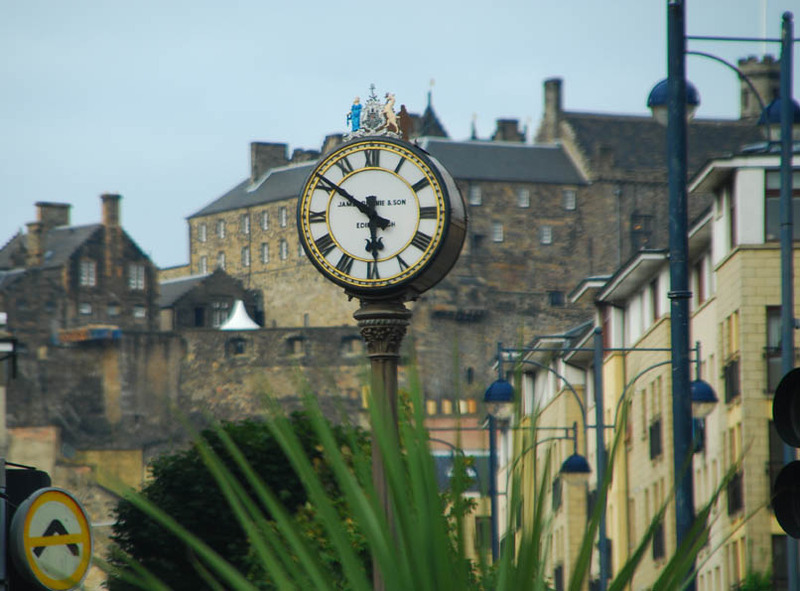 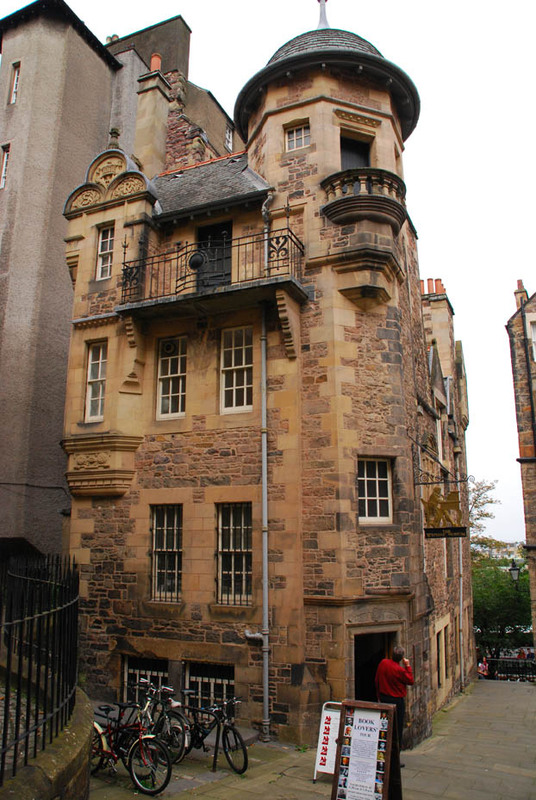 A stroll down Edinburgh’s historic Royal Mile from the castle perched atop a 350 million year old volcanic rock down to Holyrood Castle takes one through centuries of Scottish history. It also opens a window on the rich pageant of life along this famed avenue. 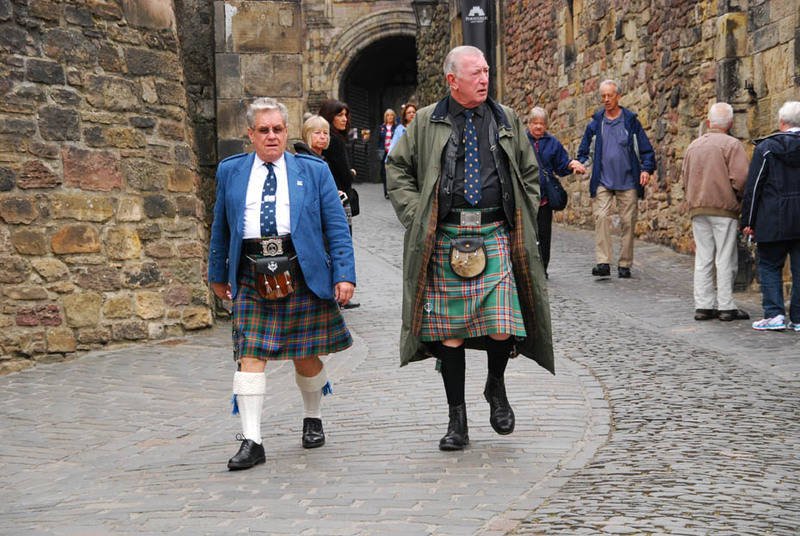 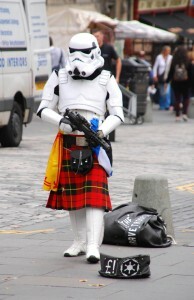 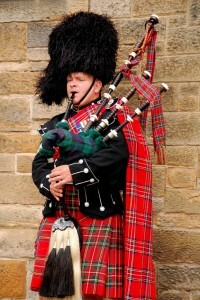 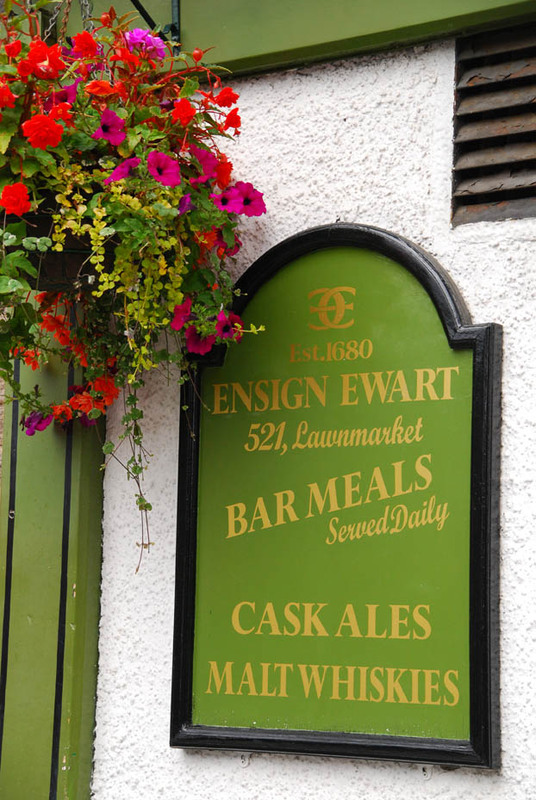 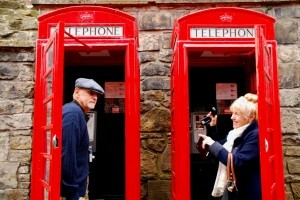 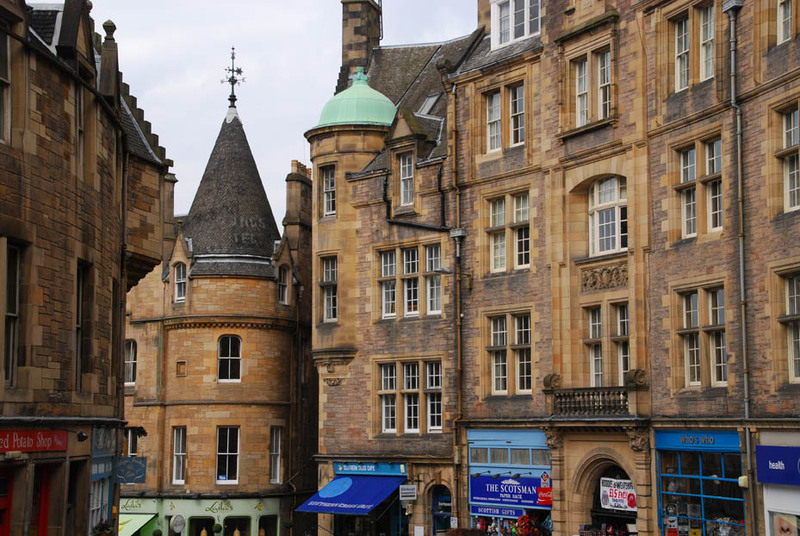 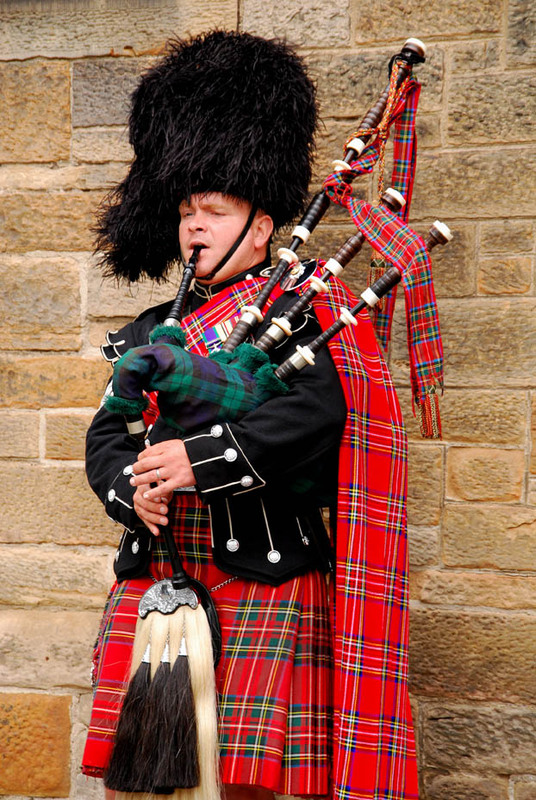 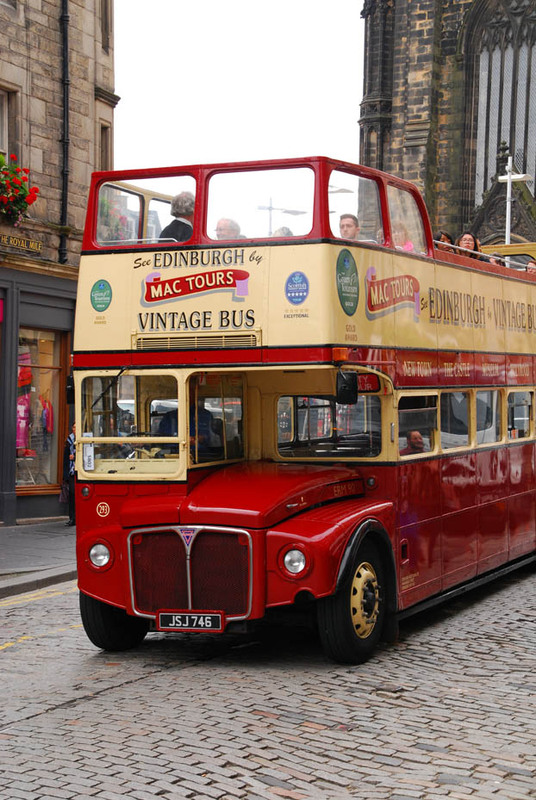 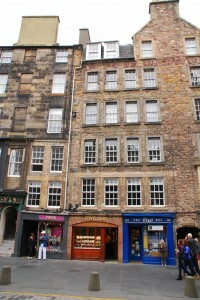 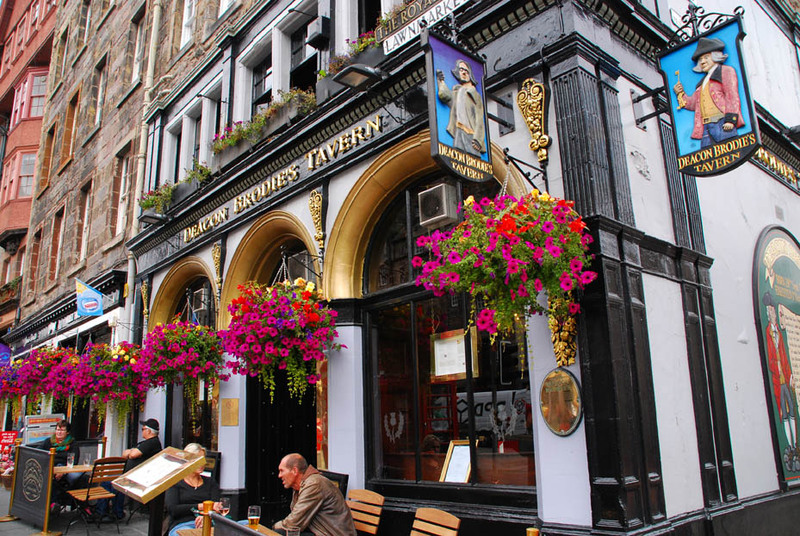 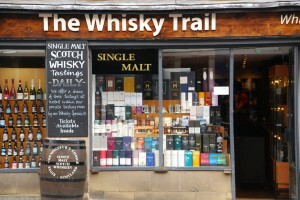 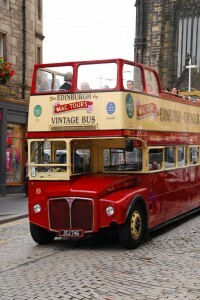 Posted in England Tours, Scotland Tours and tagged edinburgh, mile, royal, scotland, tour.